InfoSecSee: How to get Oracle support in Metasploit working in Kali Linux. that's actually a bad choice of modules to check with as im pretty sure it uses nmap oracle libs to perform the brute attack. as that will actually log in via sqlplus, run a command, and give you the output. I didn't see any references to that in the module. But I am not a Metasploit master and could have easily missed or not understood it fully. I have added some info to the blog. Thanks! it doesnt call the oracle mixin. In my example this is the module I am using https://github.com/rapid7/metasploit-framework/blob/master/modules/auxiliary/admin/oracle/oracle_login.rb. 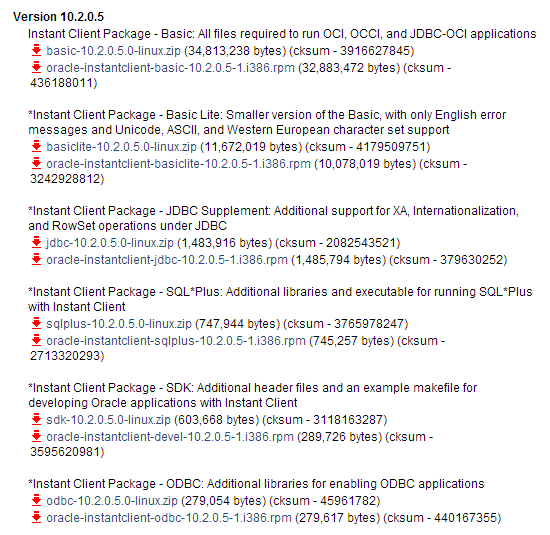 which does have the include Oracle statement. 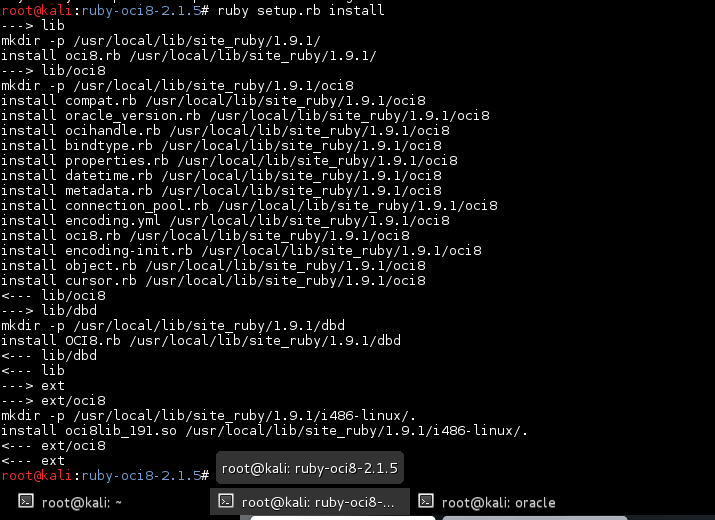 ah yep, thats the old one that one should use the oracle libs. I gets confusing with both in there, I usually end-up using both. Thanks for point that out.